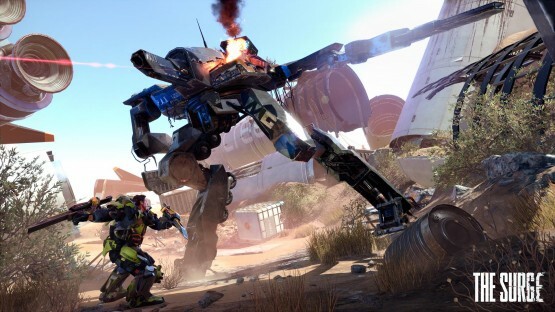 Publisher Focus Home Interactive has released two new screenshots for Deck 13’s (Lords of the Fallen) upcoming sci-fi RPG, The Surge. In it, we see game protagonist Warren with his exoskeleton suit facing off against some of his enemies. Here’s some of the game’s key features in case you’re curious. 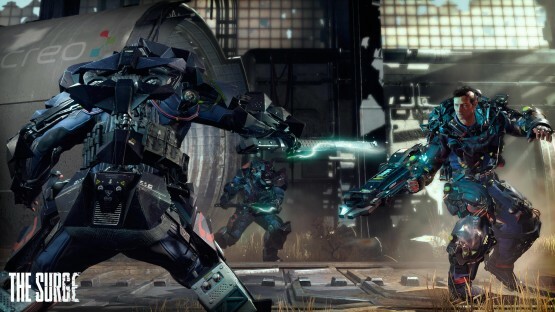 The Surge will be at next month’s E3, and will be out for the PS4, Xbox One and PC sometime in 2017.